On January 25, 2019, the National Labor Relations Board issued a decision in the SuperShuttle DFW, Inc. case that was seen as welcome news for many businesses that rely on independent contractors. In finding that SuperShuttle franchisees are independent contractors – not statutory employees – due in large part because they enjoy significant entrepreneurial opportunity for economic gain as well as “nearly unfettered control” over their work, the NLRB re-affirmed its pre-2014 position that a common-law agency test be used to determine whether workers should be classified as employees or independent contractors. 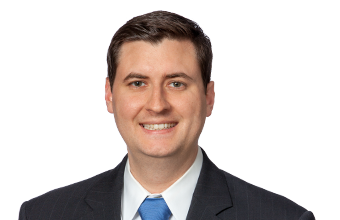 In an article for HR Daily Advisor, labor and employment attorney Phil Bruce advised employers to proceed with caution before classifying any of its workers as independent contractors, as the decision affects many areas of law. “The classification of a worker can create issues with wage and hour laws, unemployment, workers’ compensation, antidiscrimination law, employee benefits, and more,” Bruce says. “The SuperShuttle decision provides some helpful guidance to companies wanting to use independent contractors, but it only touches a sliver of what organizations should be concerned about.